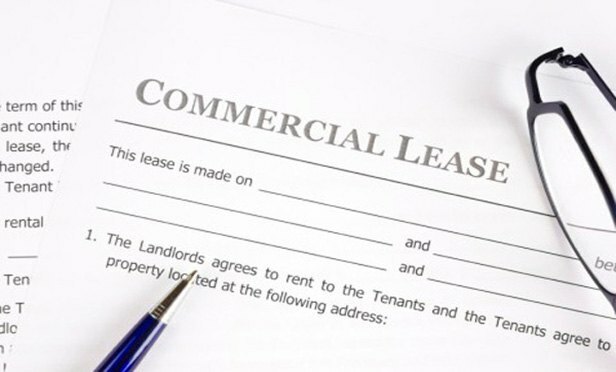 When entering into a lease for commercial space, there are some items that should not be overlooked. 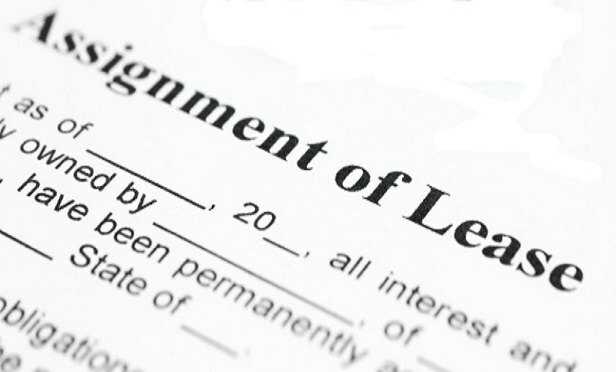 Landlords and tenants alike should make sure that the following things are addressed in the lease, one way or another. An Illinois Appellate Court recently ruled in favor of a commercial tenant after a new owner acquired a commercial building and attempted to collect accrued unpaid rent owed to the previous landlord. 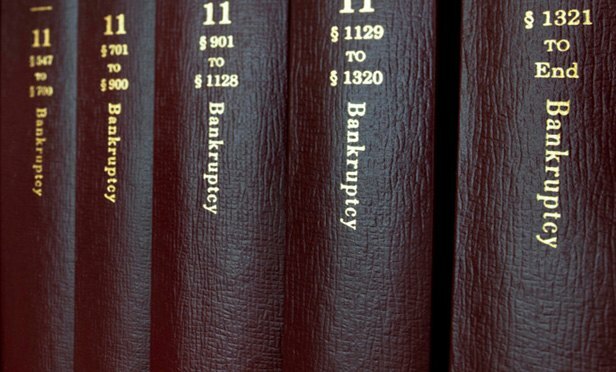 With the recent carnage in the retail industry, including Sears and many other retailers of all shapes and sizes, a lot of attention goes to the fate of landlords when their tenants seek bankruptcy protection. 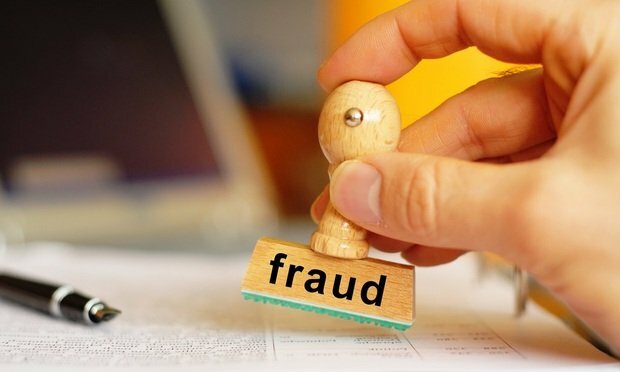 If a court decision called you “sophisticated,” it was probably not intended as a compliment, but instead signaled the death knell of your fraud claim. 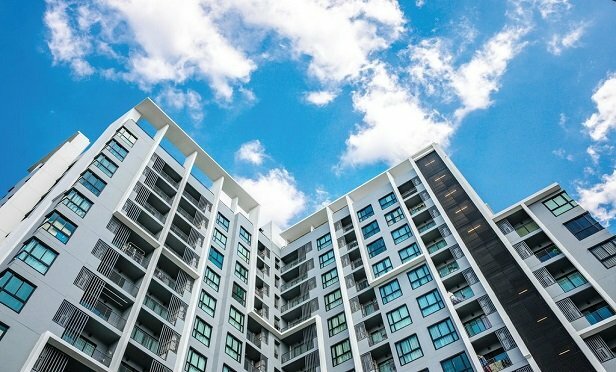 When developers convert occupied buildings to condominiums or, less frequently, cooperative ownership, non-purchasing tenants are protected from eviction. When tenants in those buildings acquire vested rights as non-purchasing tenants is significant for developers, because the timing dictates the number of units that will be available for sale to outside purchasers. It is, therefore, no surprise that this is a highly charged and contested issue.